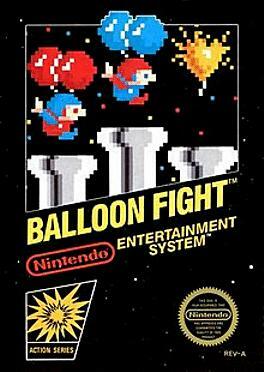 Balloon Fight was developed and released by Nintendo, originally for an Arcade cabinet-and shortly after for the Nintendo Entertainment System. It was ported onto numerous other systems, and has more recently been released on the Nintendo Wii U. The game allowed for 1 player and 2 player gameplay, providing cooperative play to get past each stage.